Access healthy, affordable food and learn to cook by getting connected to the YWCA’s Just Food Program. Every month, YWCA staff and volunteers prepare and package boxes of assorted fresh fruits and vegetables for distribution to homes throughout the city and county. 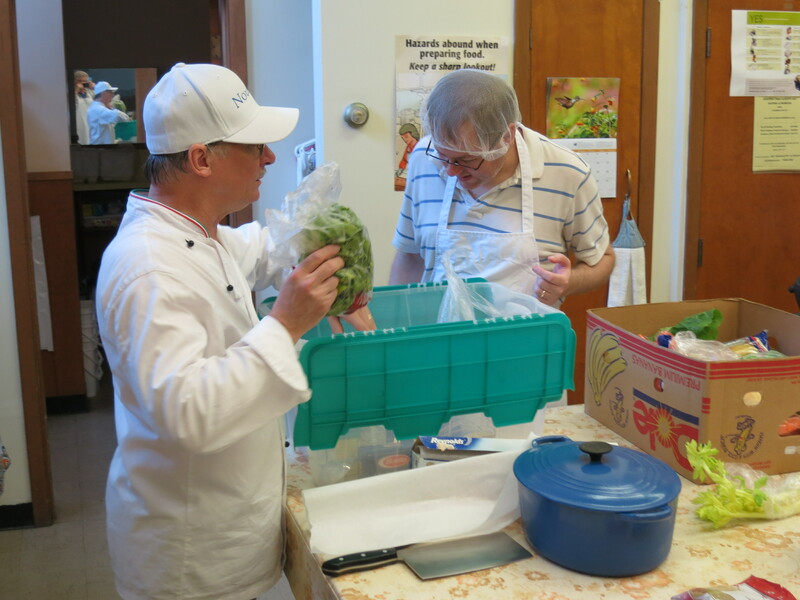 This interactive workshop uses box ingredients to prepare a series of simple, healthy, and inexpensive meals that participants cook and enjoy together. Group sizes are limited to between 12-15 participants. To learn more about this workshop, contact the Nourish Food Skills Facilitator at 705-743-3526 ext. 105 or email cooking@nourishproject.ca.